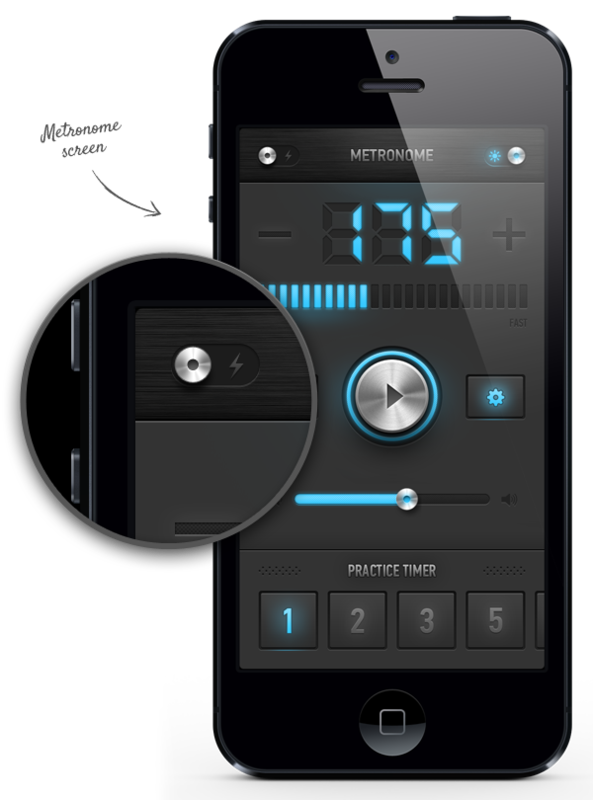 MetroTimer has been measured to be more accurate than any other metronome app for iOS. 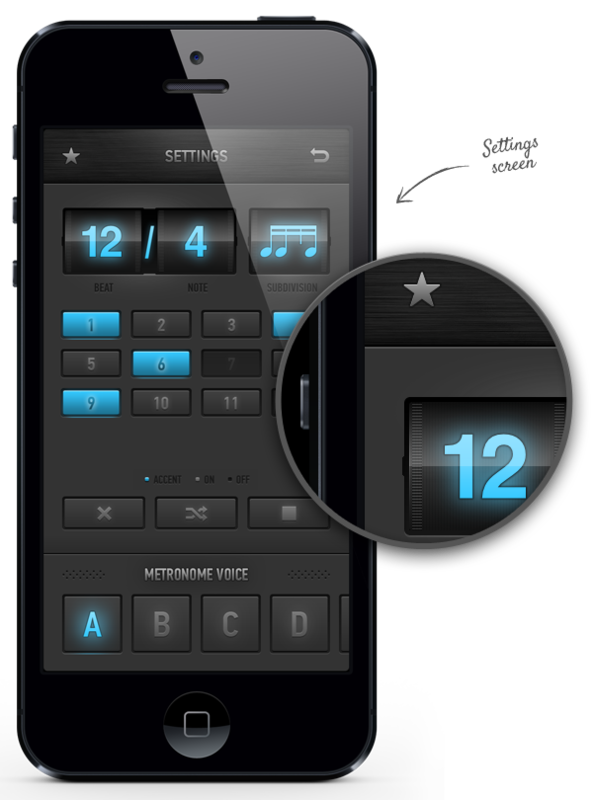 Most app store metronomes are derived from Apple sample code included with the iOS SDK (Software Development Kit). And regretfully, this code fails to account for all the factors that can cause small inaccuracies to build up over time. MetroTimer, created by a software company that specializes in clock time measurement and regulation, is guaranteed to meet laboratory standards for accurate timekeeping.